There are few foods better than roasted vegetables. Roasting makes almost every veggie—from sweet potatoes to cauliflower, carrots, cabbage, and more—taste more flavorful, caramelized, and complex. All it takes is a quick drizzle of olive oil, some salt and pepper, and you’ve got endless opportunity. 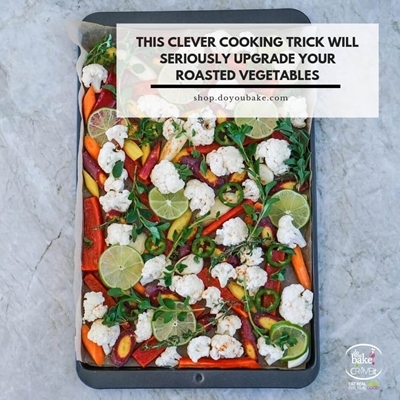 Their versatility makes roasted vegetables a great gateway into meal prepping, too: cover them with herbs for sides, serve in salads, soups, or sandwiches, or mix them into one-pot dishes like macaroni and cheese to add some extra nutritional oomph. Get our #1 Trick to a Better, More Flavorful Roasted Veggie! Enjoy sweetness, nutrition and versatility of carrots or sweet potatoes. 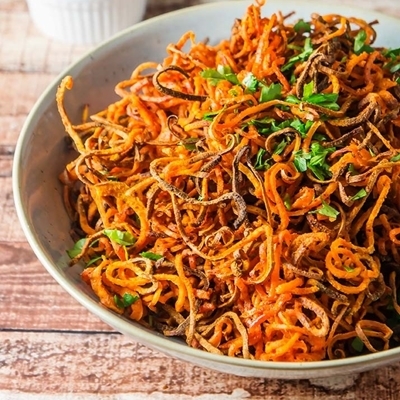 These shoestring fries are yet another great way to enjoy this wonderful root vegetable! 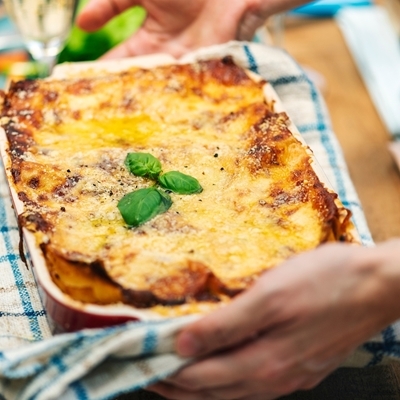 Following a KETO diet doesnt have to be hard, complicated or time consuming! 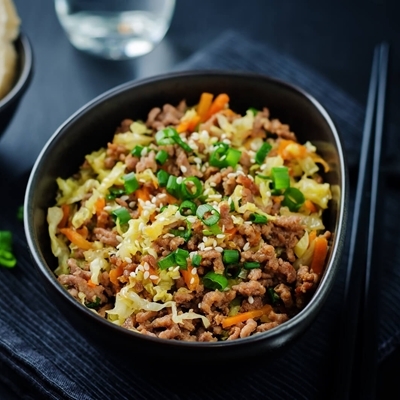 Try these 5 five-minute KETO lovin' recipes that will definitely shave off time and keep your tastebuds going MM good! I've lost A LOT of weight and I know all the struggles you can go through when you are trying to change your lifestyle and habits. I have also worked with two different groups of people on their weight loss goals through KETO diet based practices. 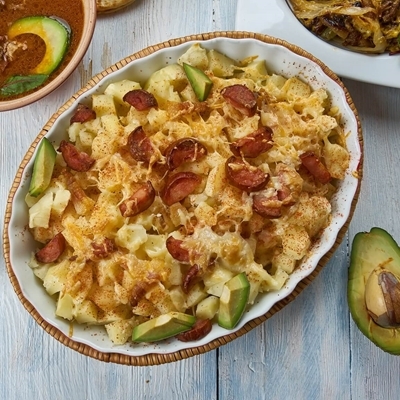 Keto is the latest in hot diet trends.  It works by fundamentally changing how your body processes food and turns your fat reserves into energy. 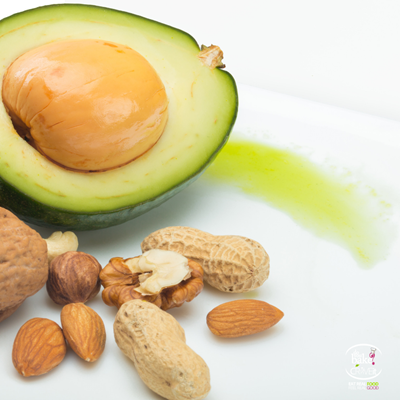 Once your body reaches a ketogenic state, it no longer burns carbs (or sugars), but instead gets all its energy needs form fat. 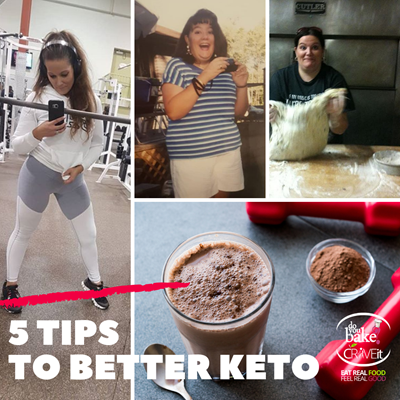 If you are looking to get into KETO or if you are looking to achieve a better balance or just a better experience, here are a few of my tips to consider! Sometimes, we all just need food that gives us not only a full belly, but a warm one. 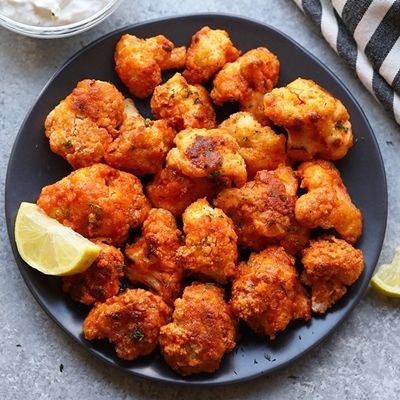 On a cold winter’s evening, when the sun sets way too early, when there’s nothing on Netflix that you haven’t seen and nothing in the cinema but award-grabby-artsy movies, on a rainy summer’s day… then it’s time to go into your kitchen, grab a few ingredients and make your soul feel good. 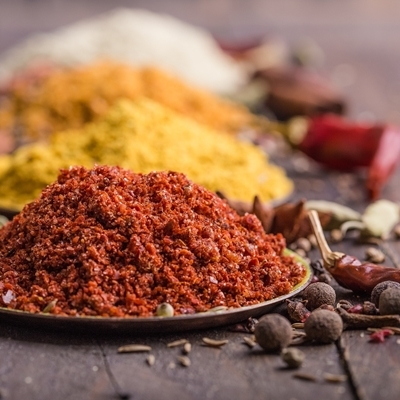 From all corners of the world, spice influences our eating! From Spicy to aromatic, sweet to savory. 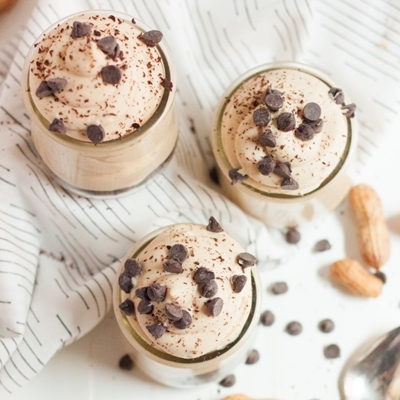 From helping our digestion to calming our gut. A little spicy you FAQ!